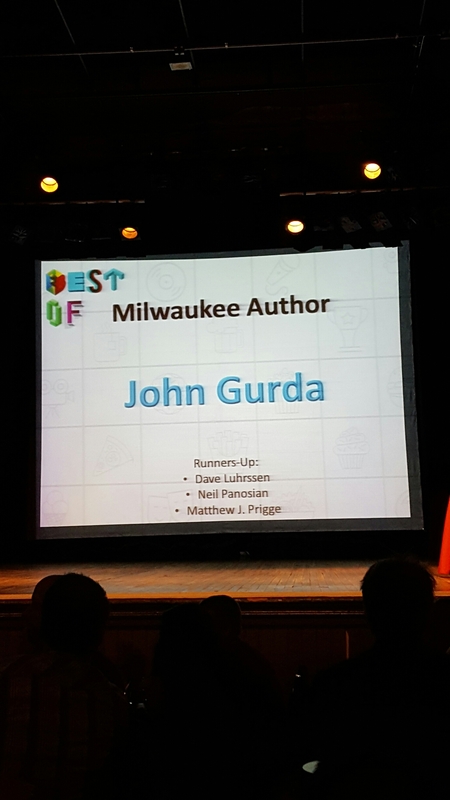 As you can see i didn’t win best author in Milwaukee. It was a tough loss, but like the quote in Rocky, “It’s not how hard you can hit but how hard you can get hit and keep moving forward”. So that’s what I’m going to do, keep moving forward. I am going to move along in my writing career. Thank all of you who voted for me.